Dumpster Rentals | Norwood, MA - Affordable Roll Off Container, Inc. Welcome to Affordable Rolloff Container, Inc.
You always get the lowest prices and best service when you choose Affordable Rolloff Container, Inc. We provide our services throughout Norwood, Massachusetts, and the surrounding areas. We have affordable dumpsters/rolloff containers available for all of your home/business cleanouts and construction projects. Call us today to learn about our Affordable dumpster delivery services. 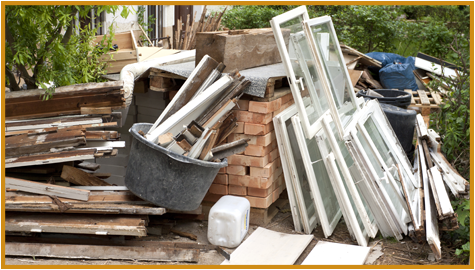 Get affordable dumpsters for all of your home/business cleanouts and construction projects. 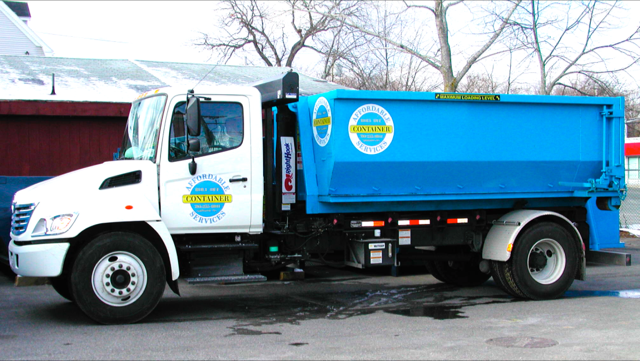 Affordable RollOff Container, Inc. is a full service dumpster rental company that has been handling Norwood, Massachusetts', disposal and recycling needs for over 30 years. We have brand new, clean trucks and dumpsters that won't make your driveway or job site look unsightly, and can handle any load you need. Our dumpster delivery service is available Monday through Saturday, and we are always professional and on time with delivery. If you have any questions, feel free to call us at any time at (781)255-0011 to consult with one of our sales representatives.